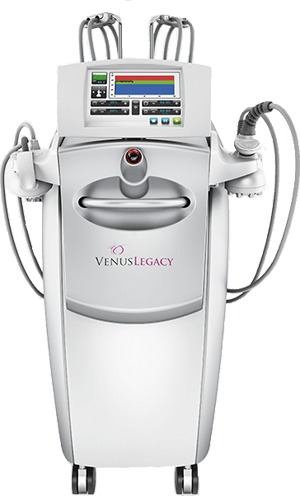 Venus Legacy™ is the highly advanced non-invasive medical device that effectively resolves challenging face and body aesthetic needs, such as non-surgical body contouring, cellulite reduction, skin tightening, and wrinkle reduction. 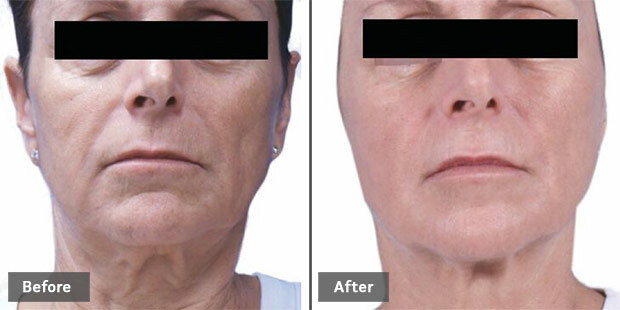 Treatments are comfortable with no downtime and safe for all skin types. 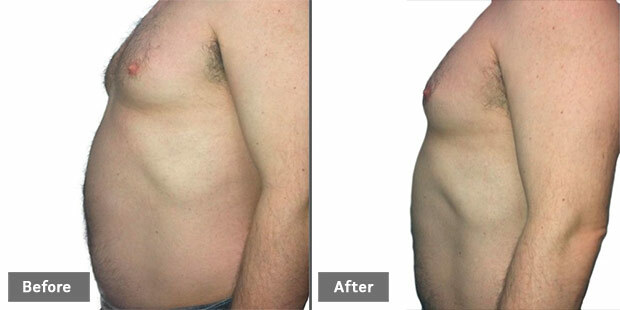 Venus Legacy™ is powered by proprietary (MP)2 technology (a combination of Multi-Polar Radio Frequency and Pulsed Electro Magnetic Fields) and features cutting-edge VariPulse™ technology.